The King of Bhutan is known as the "Dragon King". 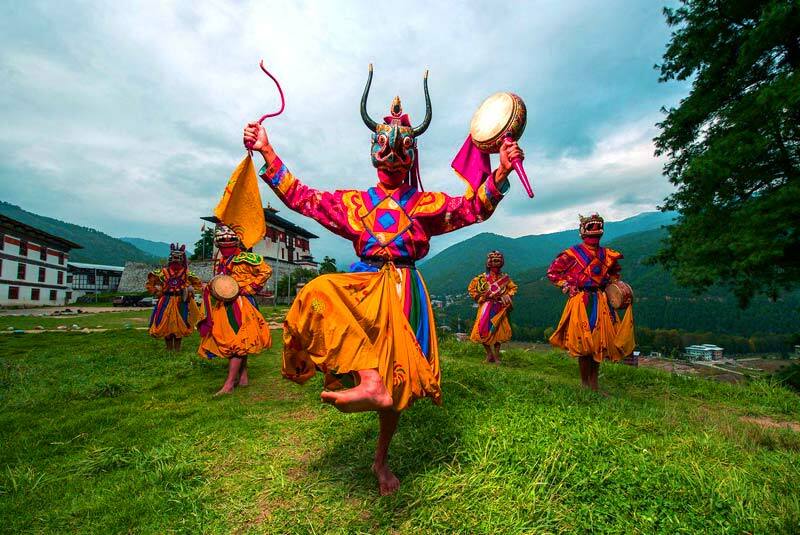 Bhutan is also notable for pioneering the concept of gross national happiness. The country's landscape ranges from lush subtropical plains in the south to the sub-alpine Himalayan mountains in the north, where there are peaks in excess of 7,000 metres (23,000 ft). The highest mountain in Bhutan is the Gangkhar Puensum, which is also a strong candidate for the highest unclimbed mountain in the world. There is also diverse wildlife in Bhutan.